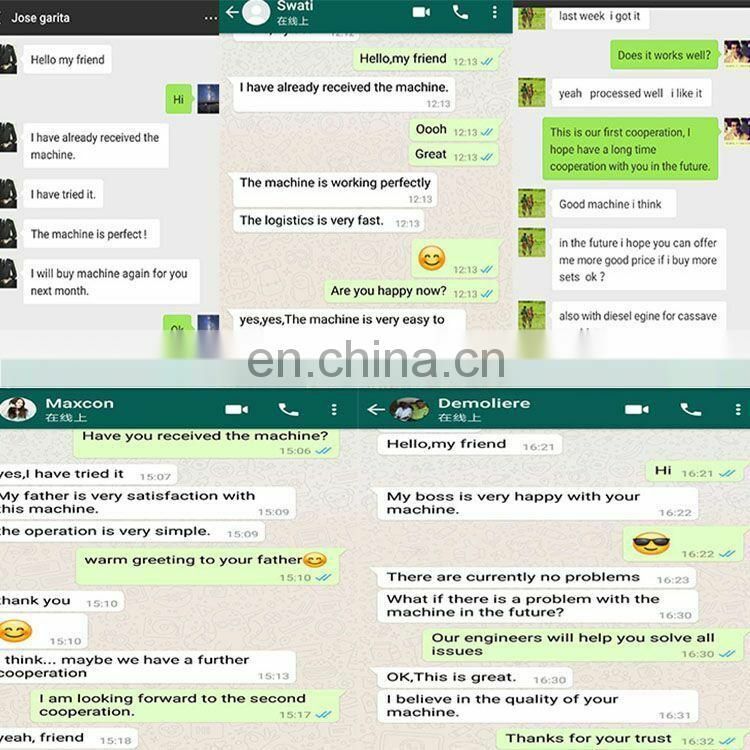 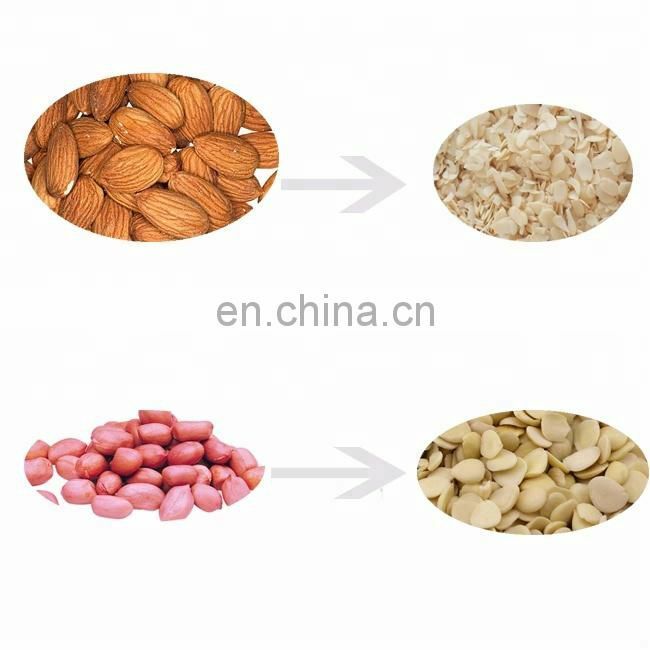 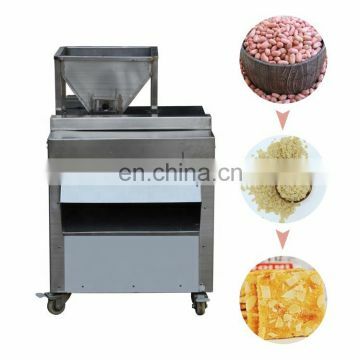 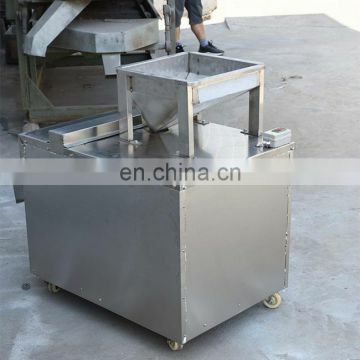 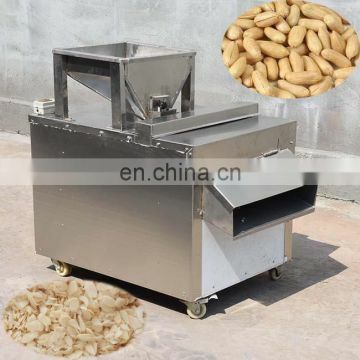 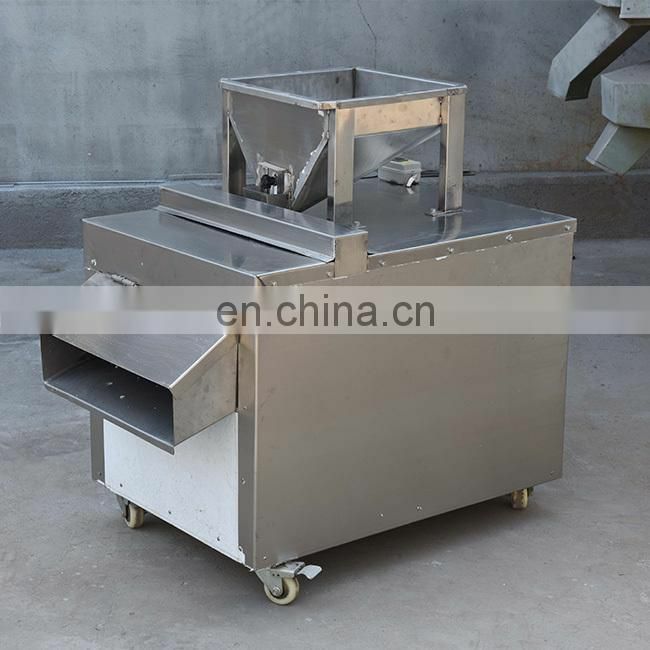 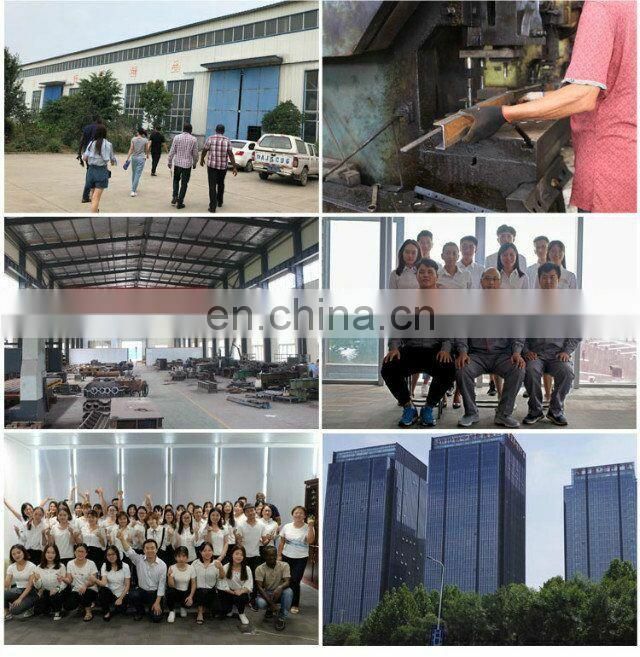 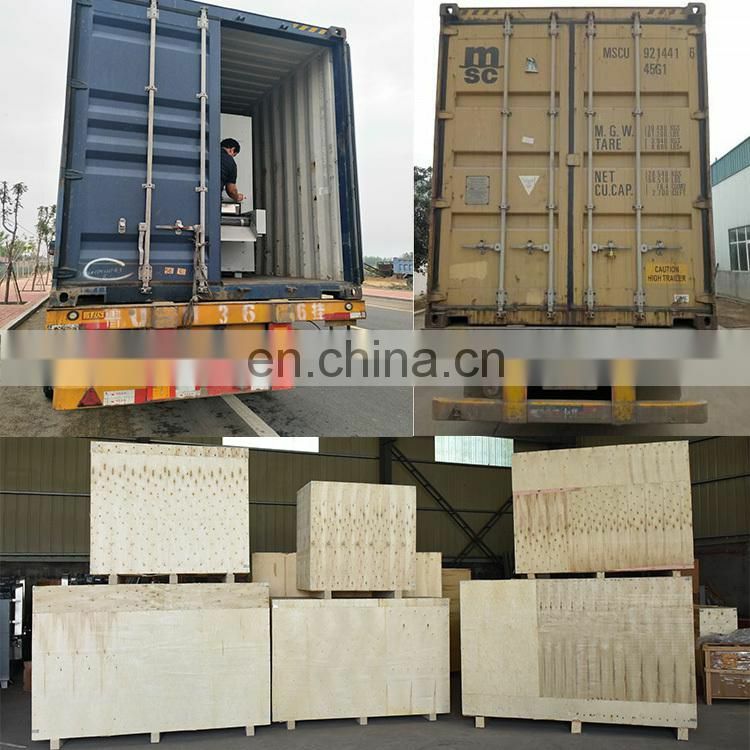 almond slicing machine has a widely application for nuts slicing. 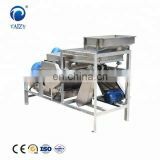 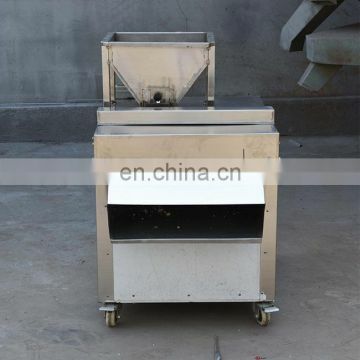 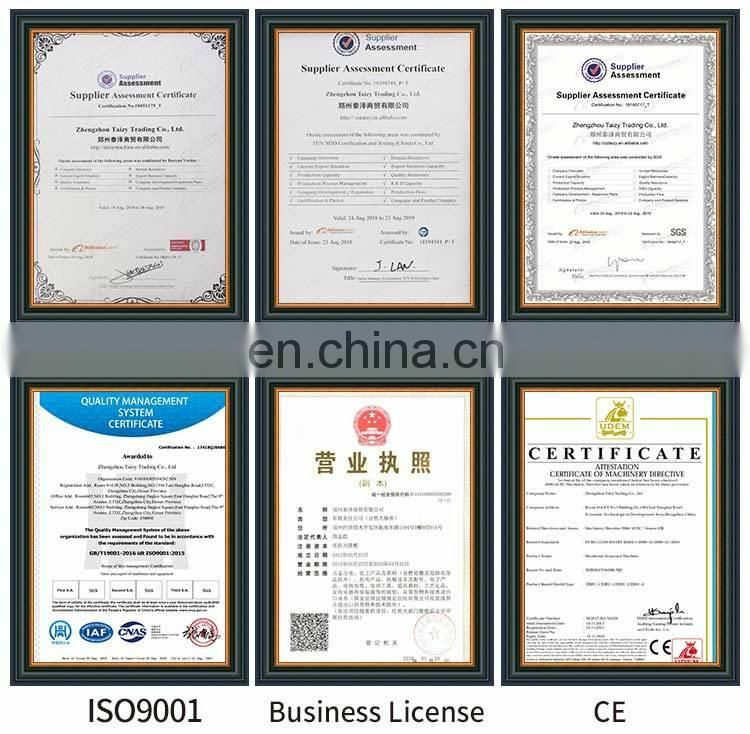 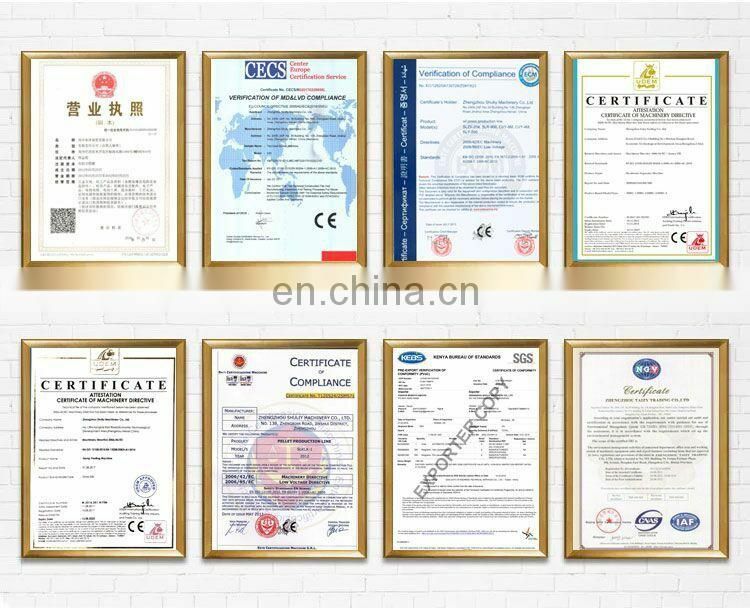 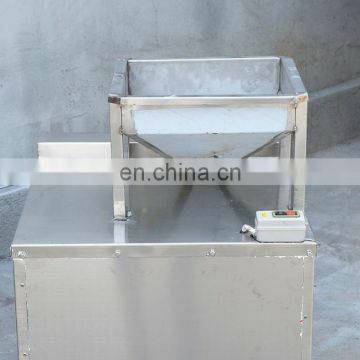 It’s used for peanut, almond, hazelnut, bean and other nuts. 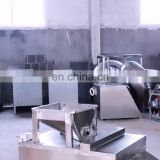 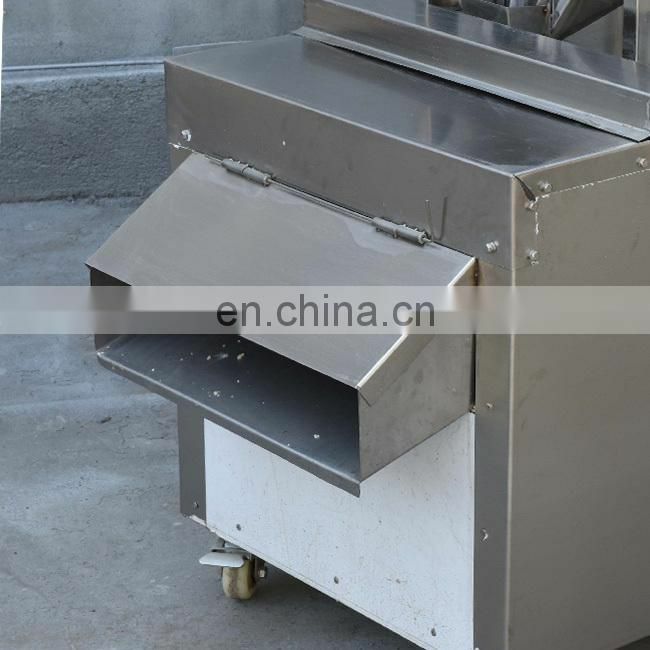 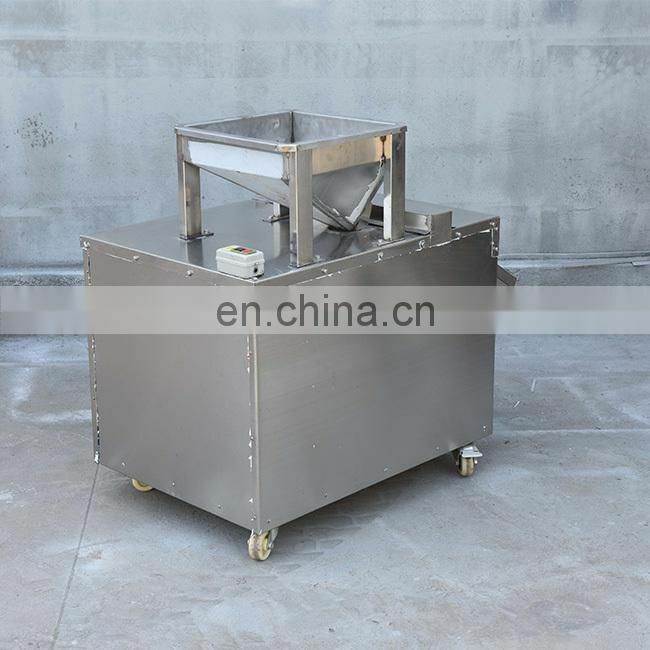 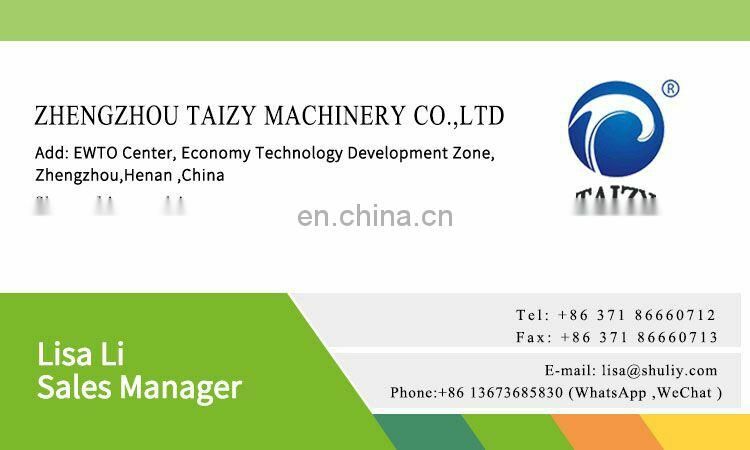 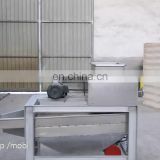 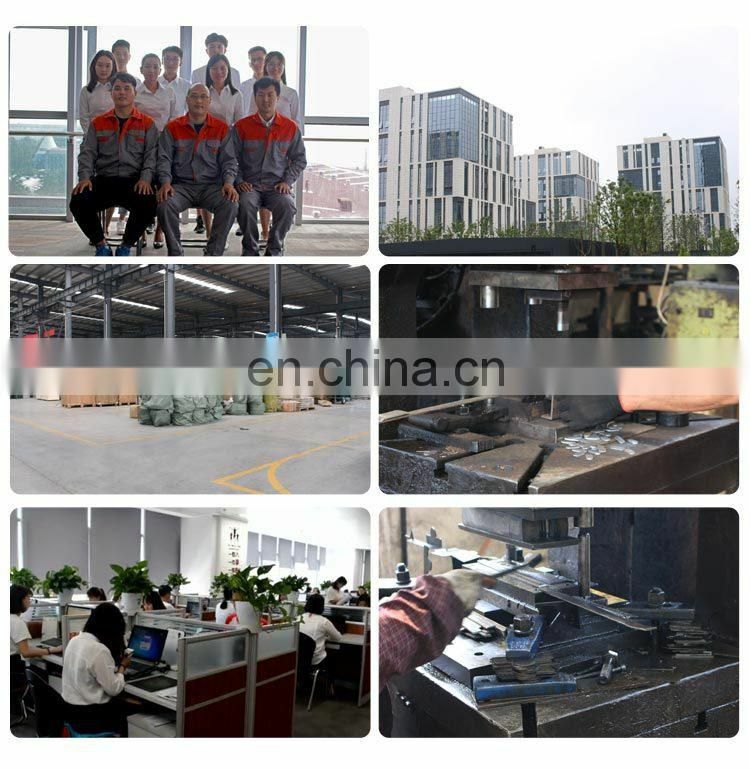 The almond slicing machineconsists of pneumatic feeding device, slicing device and others. 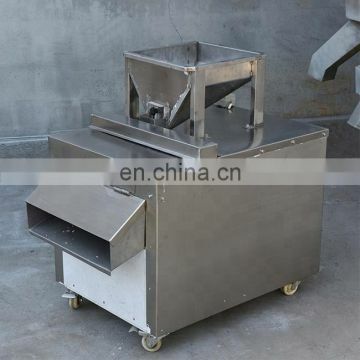 Put the nuts into the hopper, press the nuts into the cutter head by pneumatic device, cut out the thin slices of the nuts, and slice the thickness and adjust them as per your request.